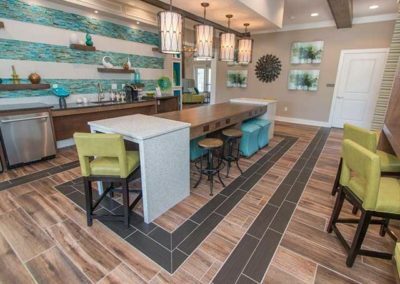 Take a step back in time at your corporate apartment in Beaufort, SC. Tucked into interlocking streets and adorned with centuries old natural foliage of the South, this area is the focal point of the historic district. Explore the Parris Island Museum for a rich history of the United States Marine Corps and Port Royal. The Marine Corps Air Station and Naval hospital are both located in the heart of Beaufort. Sport fishing, bike tours, horseback riding, and adventure tours are available year round. Immerse yourself in the beauty of the coastal Lowcountry.